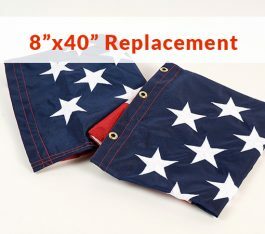 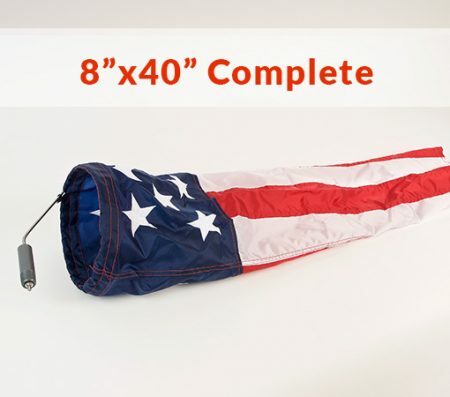 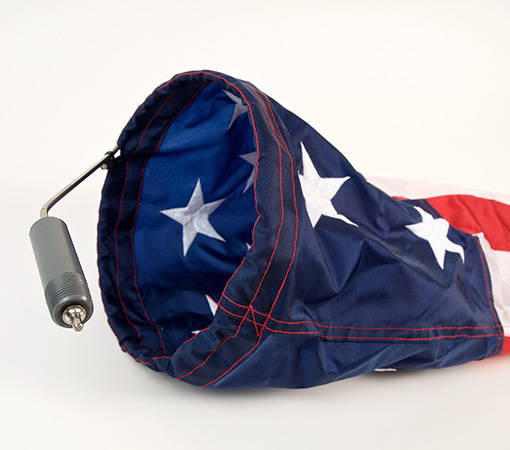 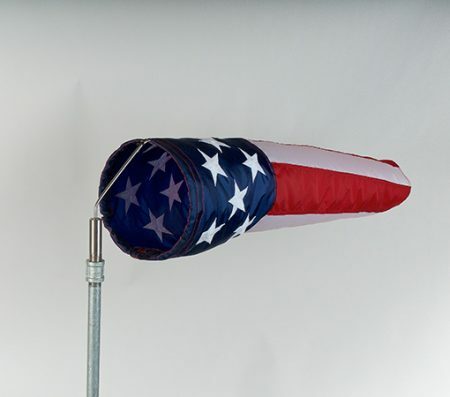 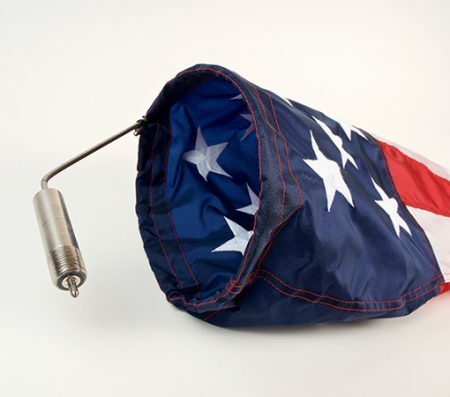 Let your patriotism fly with our 8″x40″ red, white and blue denier nylon windsock made just for the American in you! This beautifully crafted windsock feature embroidered stars with sturdy fabric. 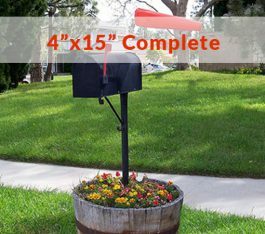 Choose between a PVC Bearing or a Stainless Steel Bearing. 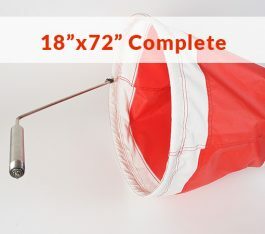 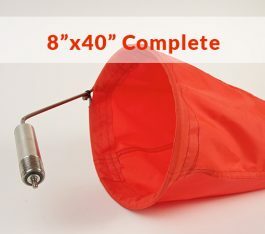 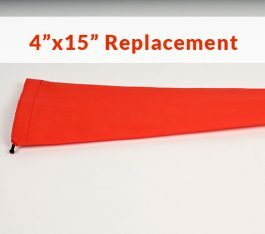 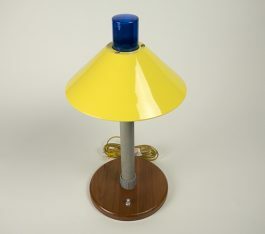 This windsock frame attaches to a 1/2 inch female fitting.